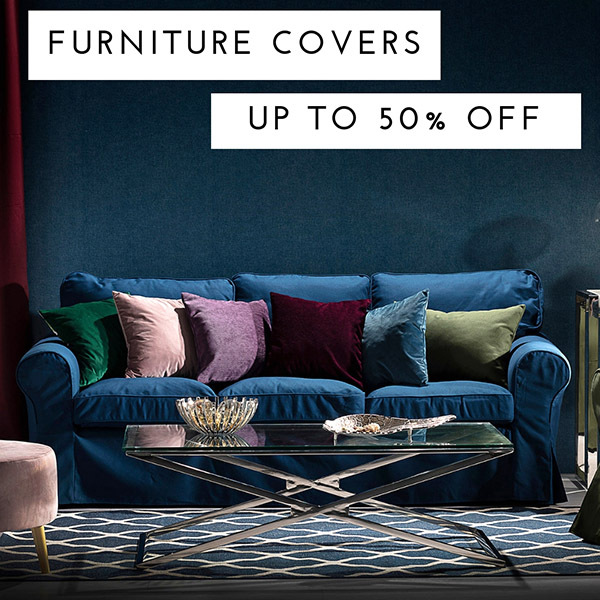 Customers can get up to 30% off selected seating‚ storage and sleep spaces in our Summer Sale! Dunelm Mill - Are you sitting comfortably? Are you sitting comfortably? Stylish seating ideas for the whole family.